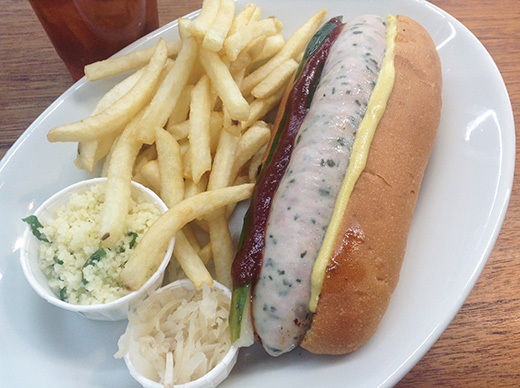 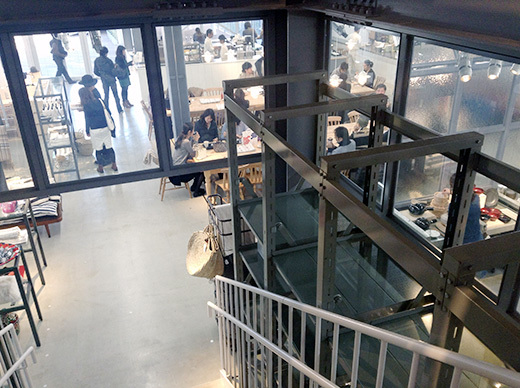 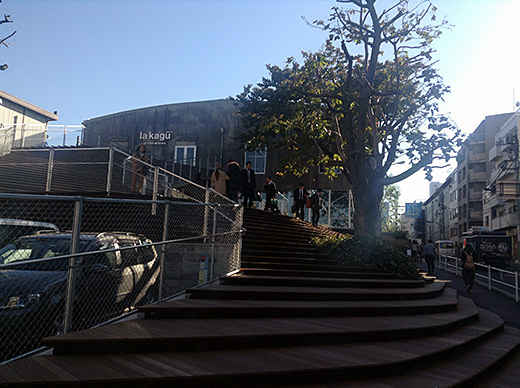 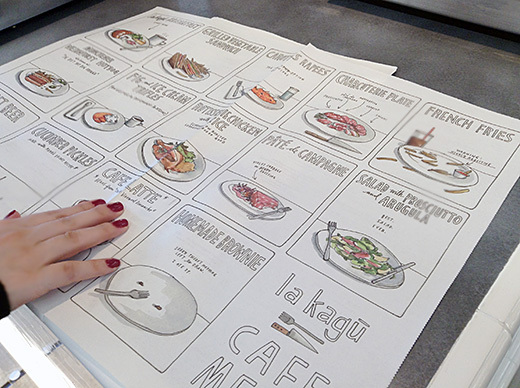 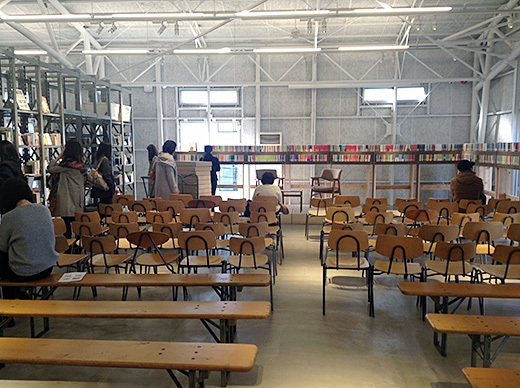 After enjoy walking through the Aoyama Gaien ginkgo street, I went to Pop-up@Aoyama. 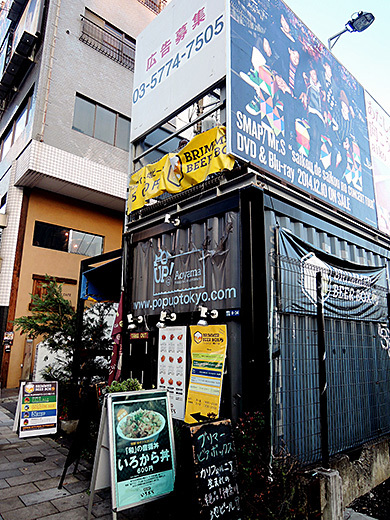 Some super tiny shops in the marine container. 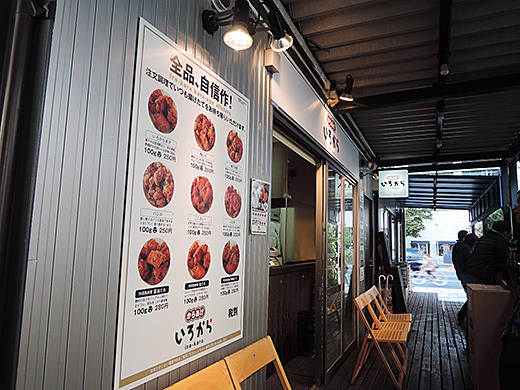 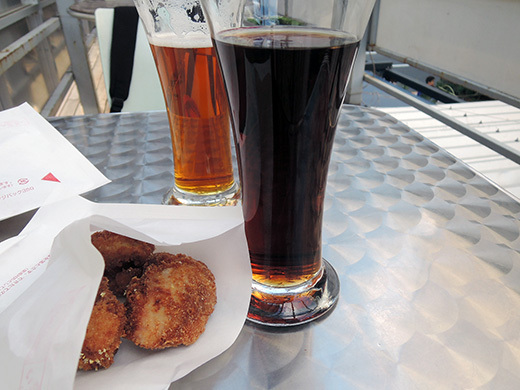 I got a drink at “Brimmer Beer Box”, then got some deep fried chicken (karaage) at “Irokara”. 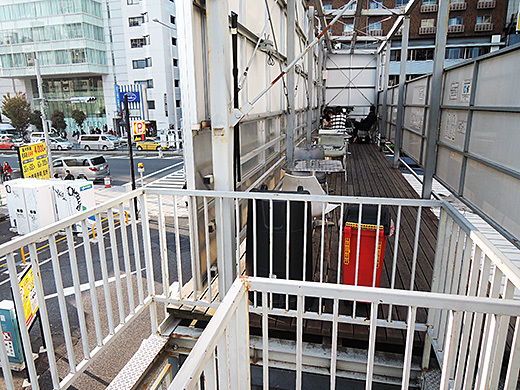 It was really fun to have some snacks on the top roof of the container on Aoyama Street! 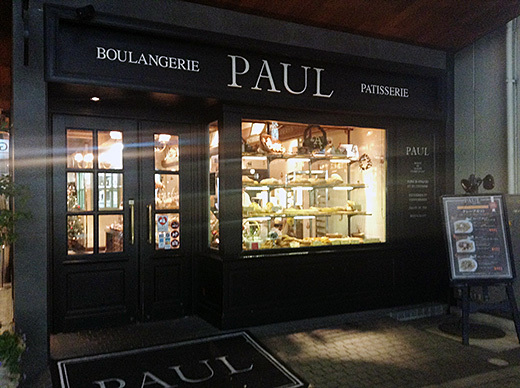 A friend of mine and I dropped in PAUL Kagurazaka. 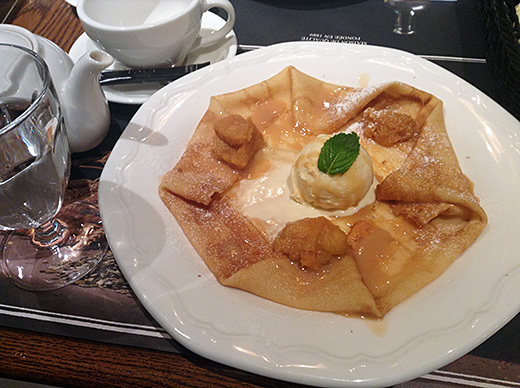 You can get their good pestry and sweets and have some lovely tea time at there. 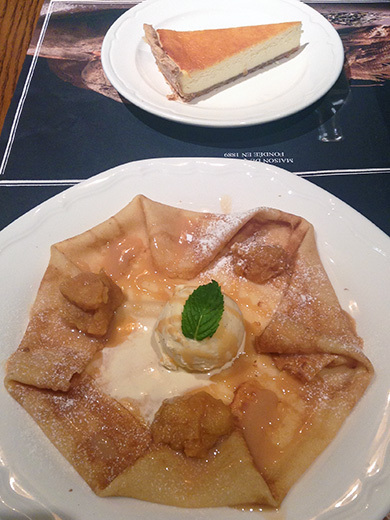 I had their autumn special crepe, caramel apple with vanilla ice cream. 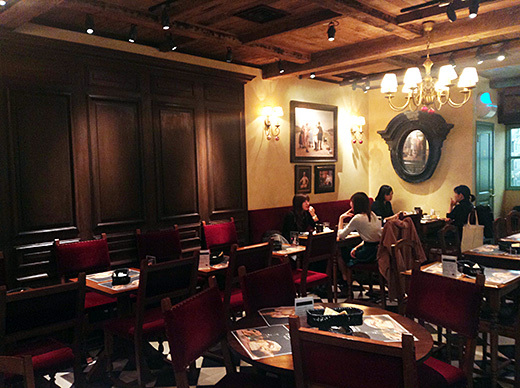 The interior of the cafe is setting as old European style and very cozy. 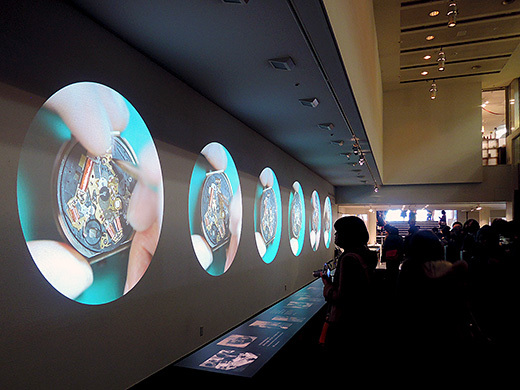 We could see CITIZEN’s historical and latest wrist watches on the other side of the installation art exhibition of “LIGHT is TIME”. 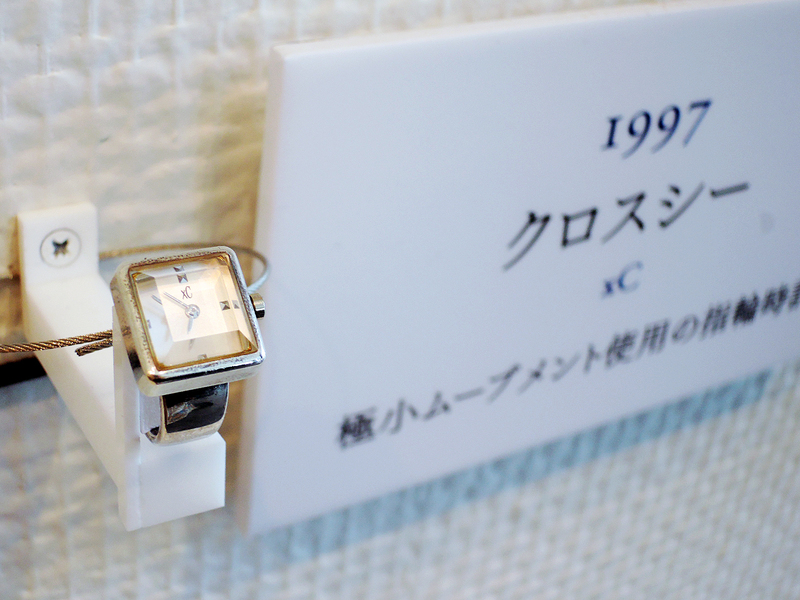 I love some of these, especially beautiful cutting-glass watch, “Exceed Eco-Drive Collection Saphir”. 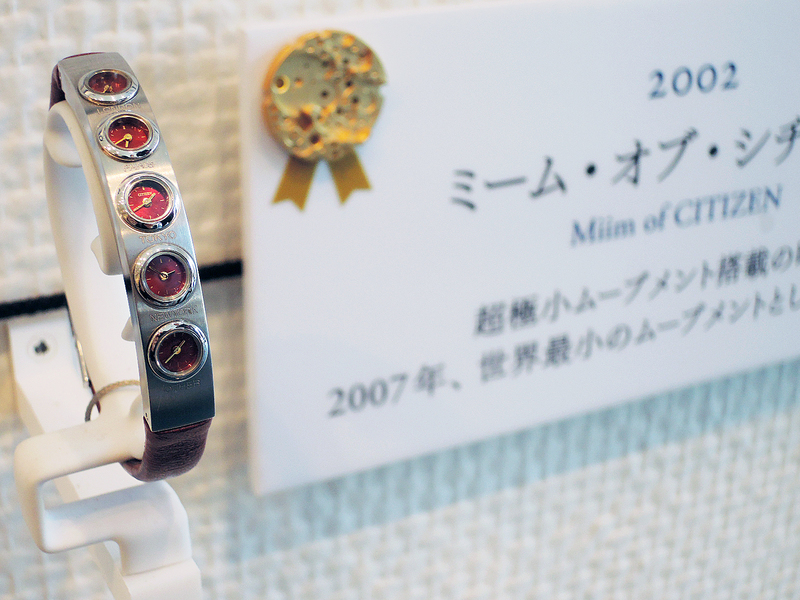 It’s almost looks like as a bangle with a shining big precious stone. 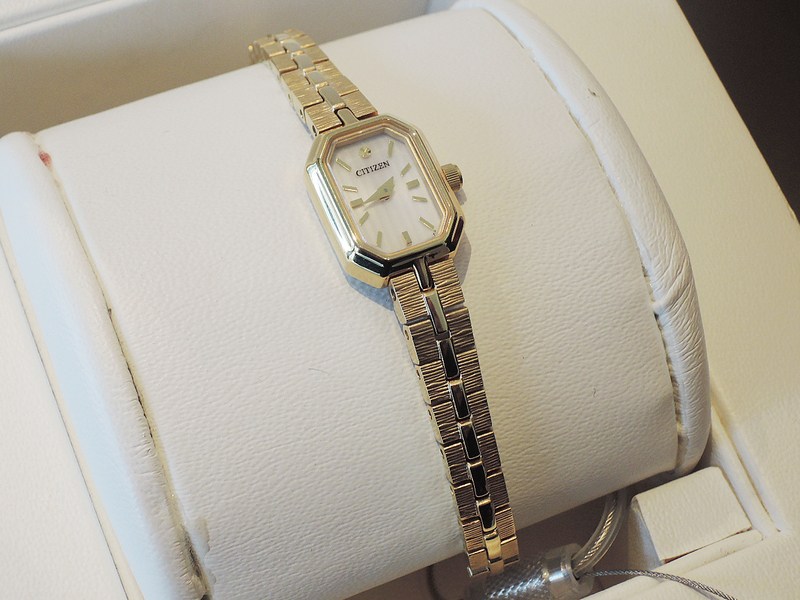 And more, no need to ready batteries because of the technology of Eco-Drive. 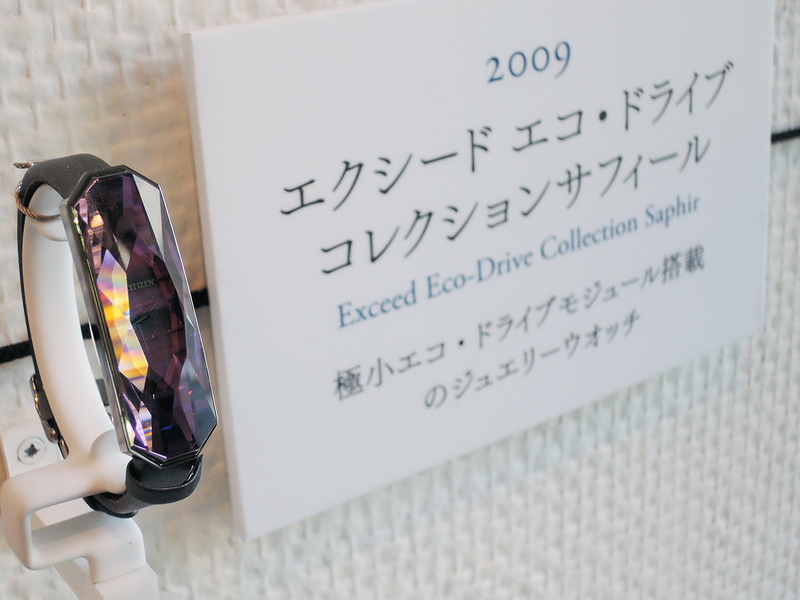 I like latest kii series too, but I do hope they would re-product the Collection Saphir in the near future. 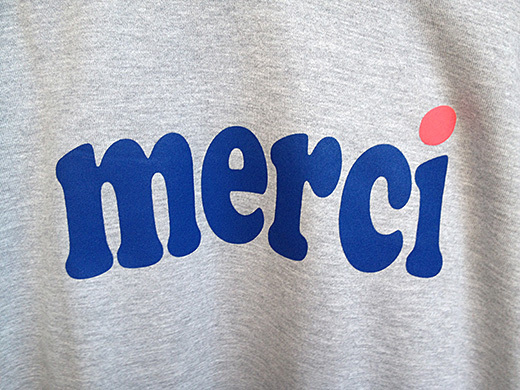 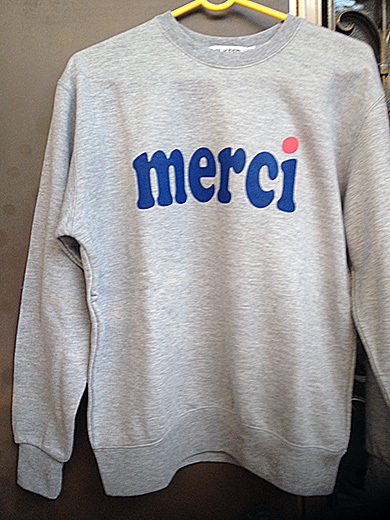 I got a cute ‘merci‘ sweatshirt from Milk Fed. 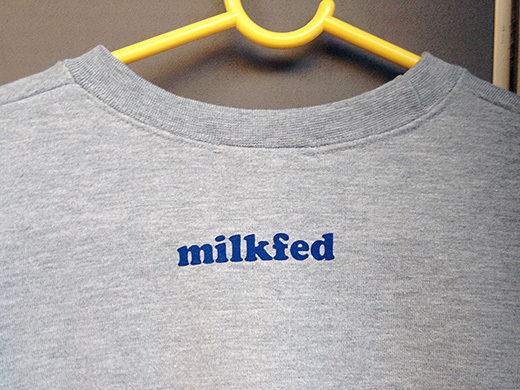 This sweatshirt has a classic fit featuring a roomy body. 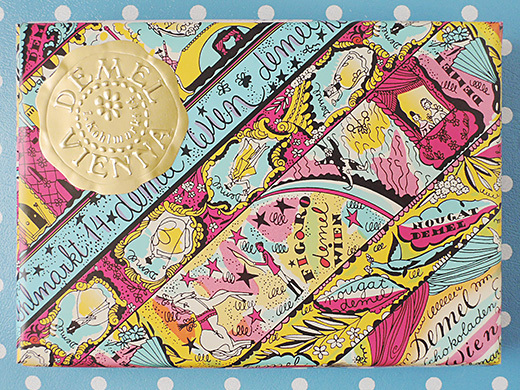 I love it that way when I feel like being a comfort bum. 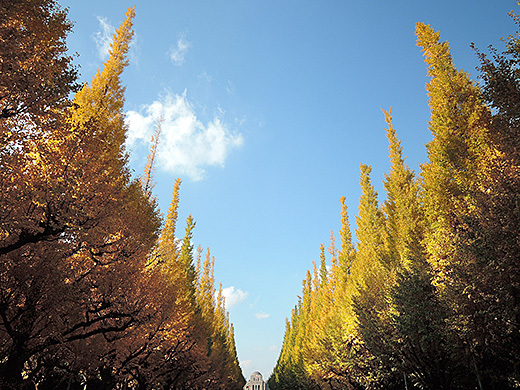 The 27th Tokyo International Film Festival ‘TIFF’ which ran from Oct 23 to 31. 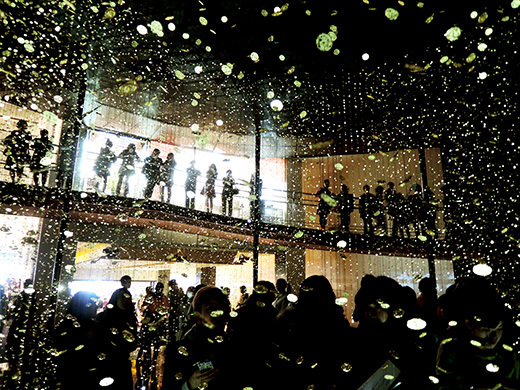 TIFF screened 175 official selections from 42 countries and regions, with 32 world premieres and three international premieres. 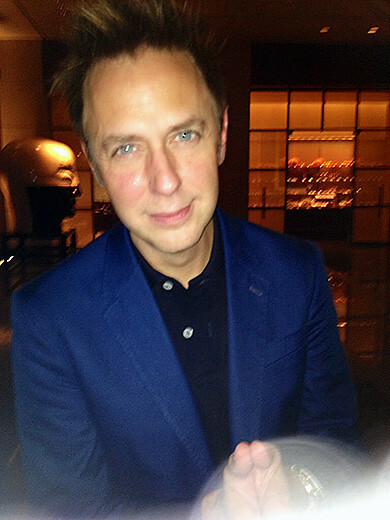 ‘Guardians Of The Galaxy’ director James Gunn, who headed the competition jury. 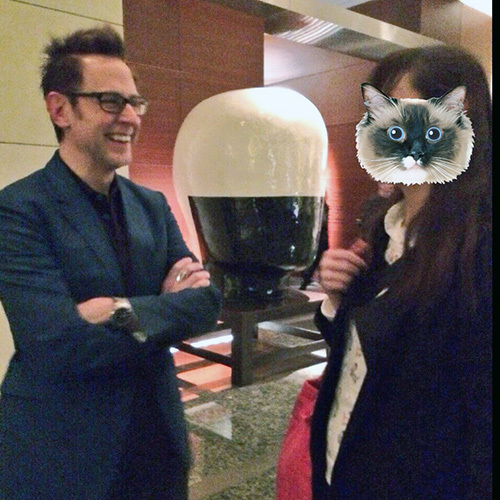 This time, my sister was with me to meet him. 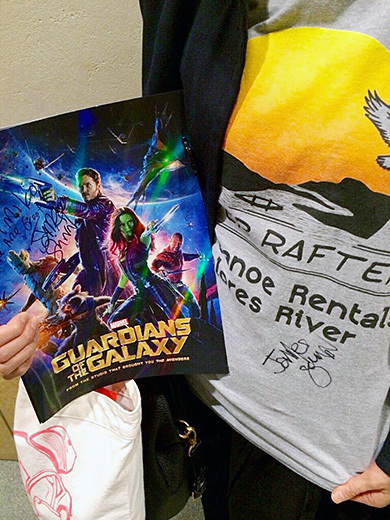 My sister is going to frame up the tee to the wall. 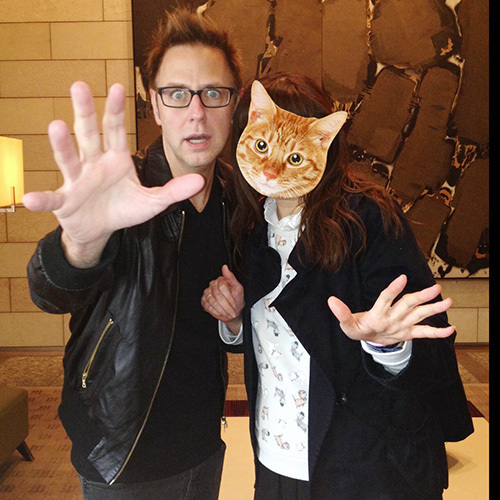 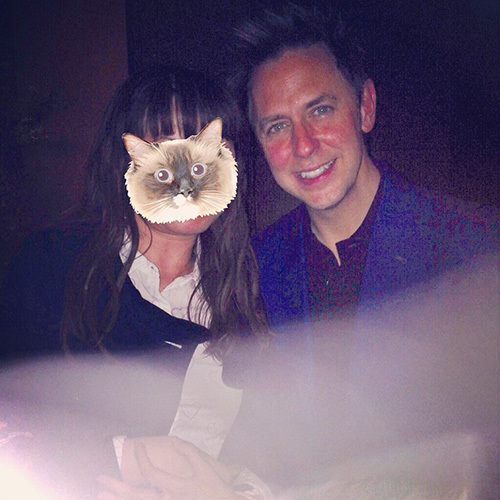 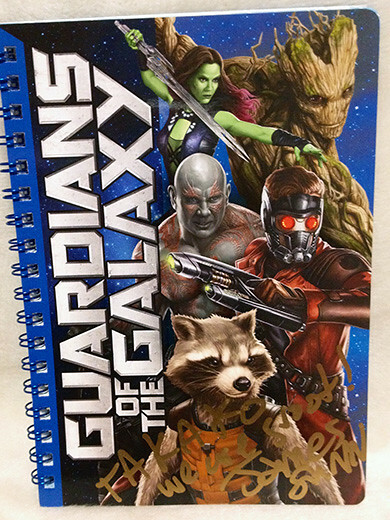 Well, Mr James Gunn was amazingly nice and friendly person. 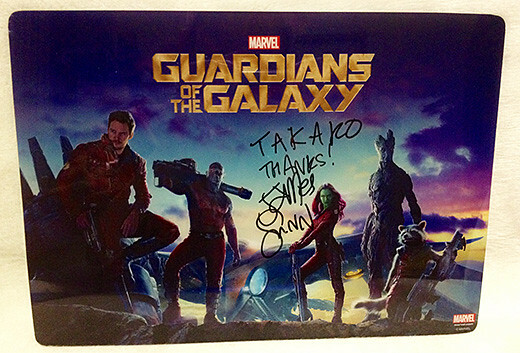 I’m sure that he is one of the nicest human beings on the planet, and I’m looking forward to seeing his new films. 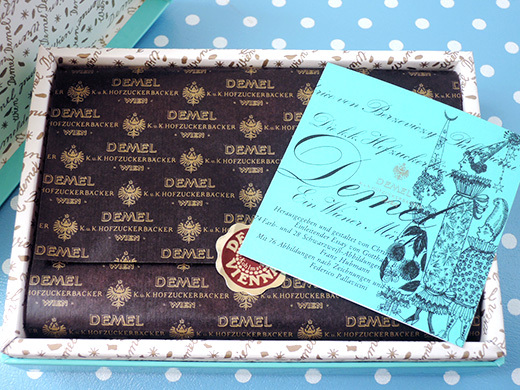 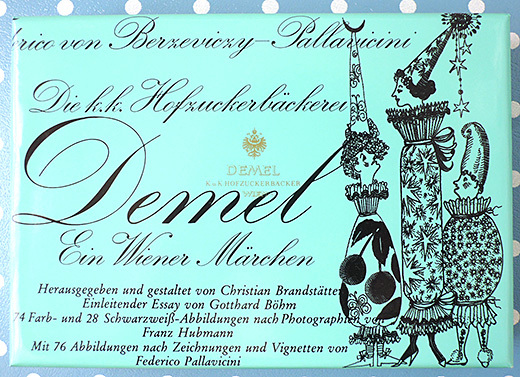 I’m a big fan of the wrap or package designs of Demel the long established confectionery in Wien. 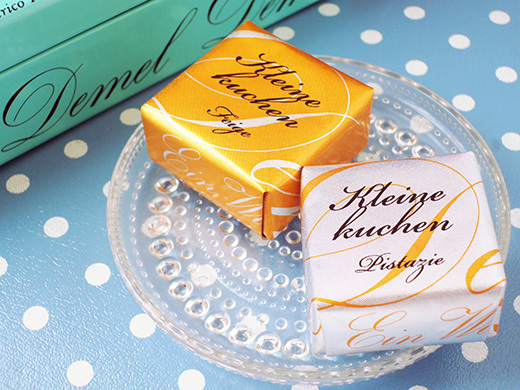 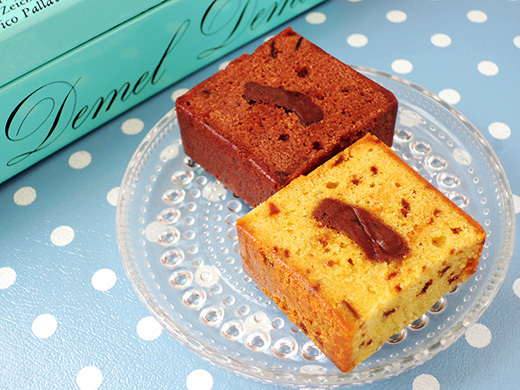 Kleine Kuchen, small pistachio cherry cakes and chocolate fig cakes are also in the beautiful box. 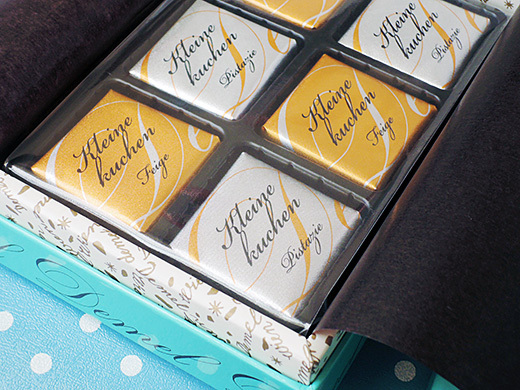 Both of the flavors were very good, and I’ll put some my knickknacks in this treasure box after I ate these up. 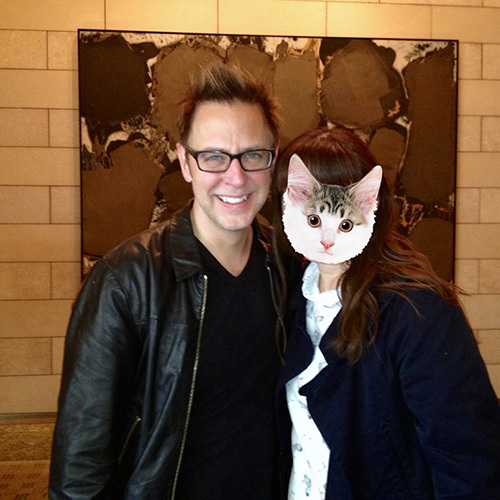 This was a first time for him to come to Tokyo, and I was so excited about his visiting because I’m a BIG fan of him. 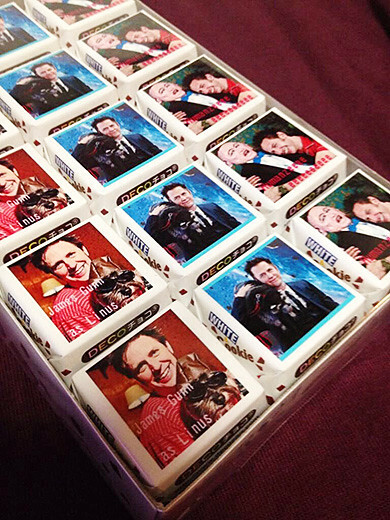 I was very lucky to have a couple of chances to meet him, and could give him a gift ‘special chocolates’.